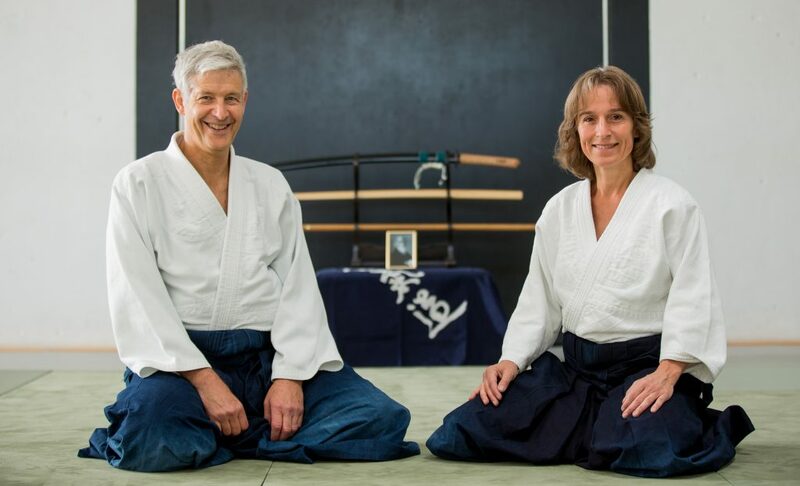 The AikiMünster Dojo is associated with Yoshimitsu Yamada Shihan (8. Dan, New York Aikikai) and through him with Hombu Dojo in Tokyo (Aikikai World Headquarter). We offer a high teaching standard and rankings according to the testing requirements of the United States Aikido Federation (USAF) and New York Aikikai. Our dojo is a member of Sansuikai Europe and the United States Aikido Federation (USAF). We train on Wednesday, Saturday and Sunday. Beginners and visitors are always most welcome!